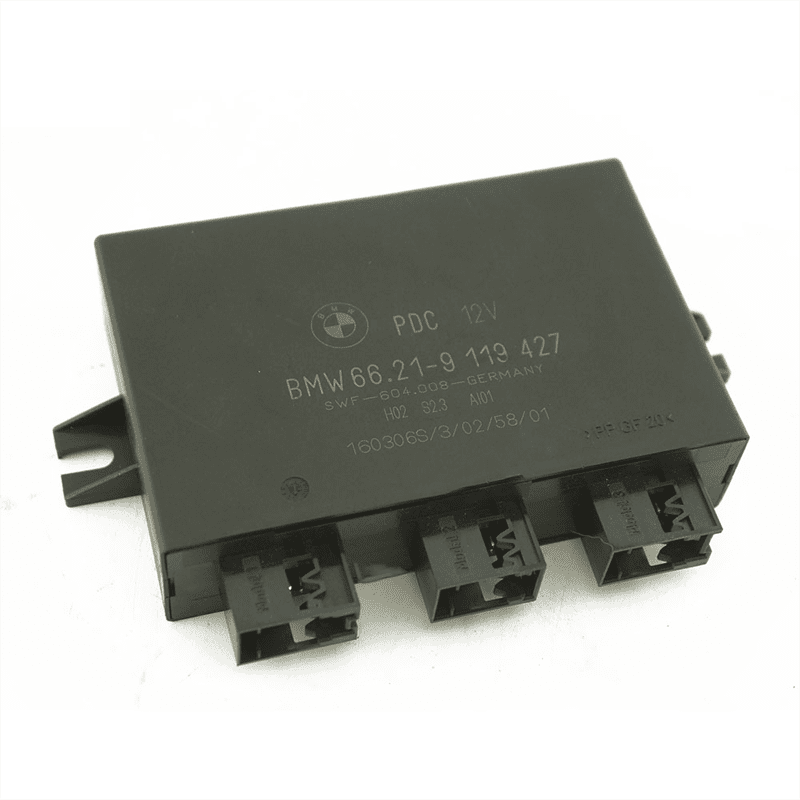 We repair all faults of the BMW PDC (Parking Distance Control) module. 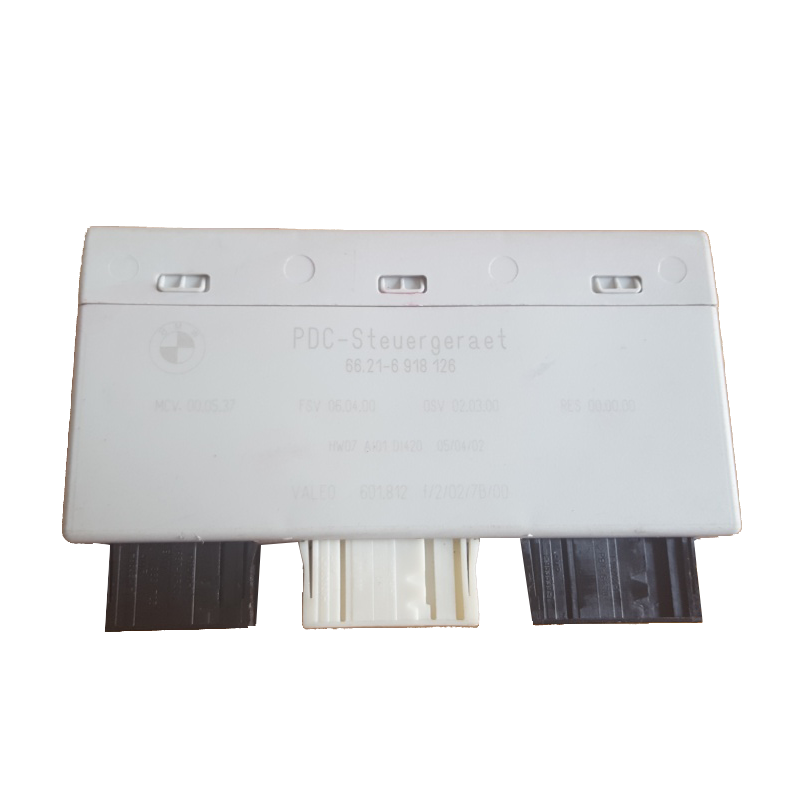 If your PDC needs a repair, we can help. Your PDC module should be located in the trunk. On some car models it will be in the spare tire compartment. In the case of parcels shipped with the national post, the customs will charge a VAT fee of 20% of the stated product, if this value is above 40 Eur. 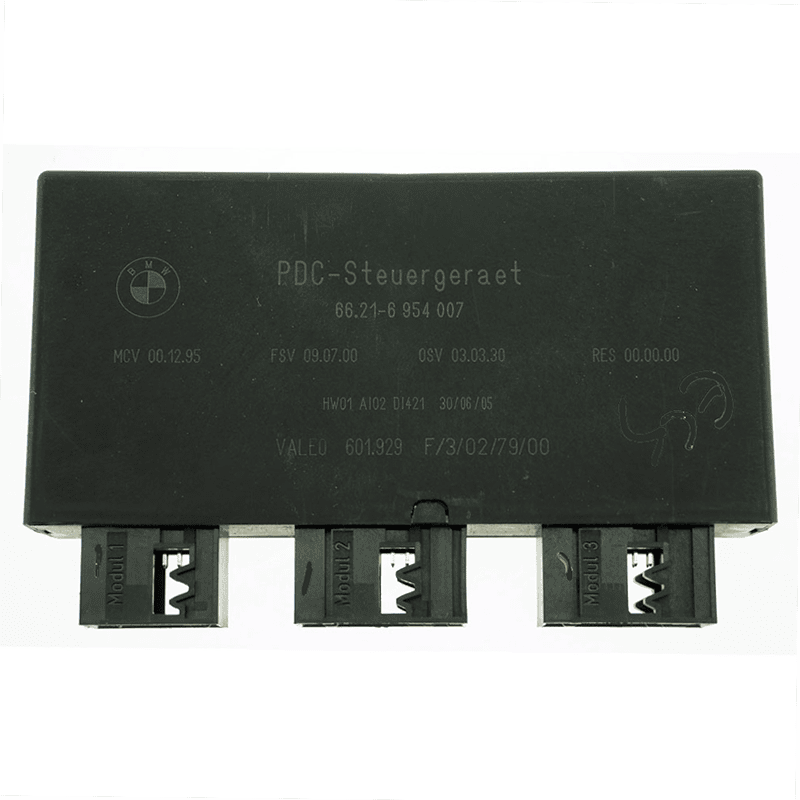 This is why we recommend our customers to declare a value of 40 EUR for a faulty PDC module. For higher stated product values, the VAT fee will be added to the total cost.